50 active, creative, happy kids at the Easter Holiday Club! Full house today at the last day of Dazzles Easter Holiday Club. Thursday included yoga, sand art, outdoor and indoor team games, egg hunt, table tennis and create a character game. Phew! 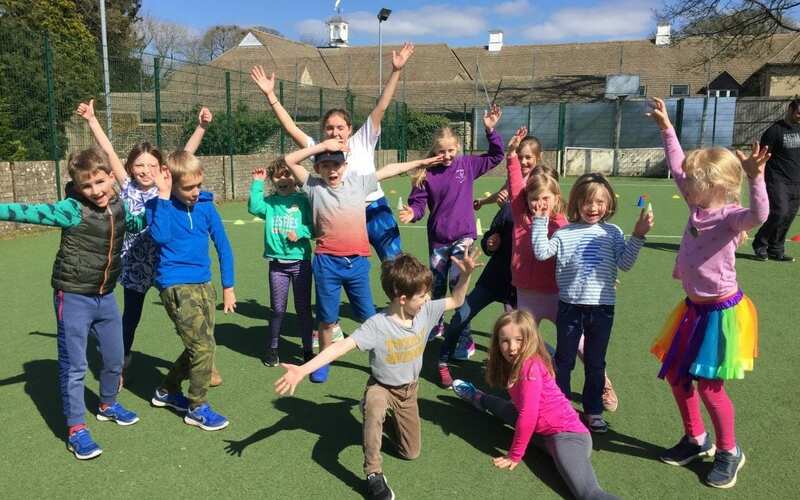 Next three day holiday club will run during the summer holidays. Glass of wine and a little breather before the Easter theatre workshop on Monday!